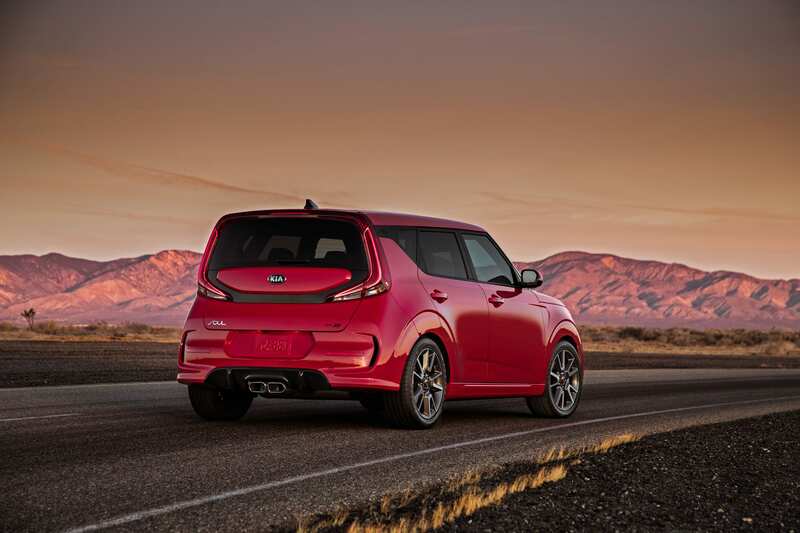 An undeniable automotive icon will make its world debut at the upcoming Los Angeles Auto Show. 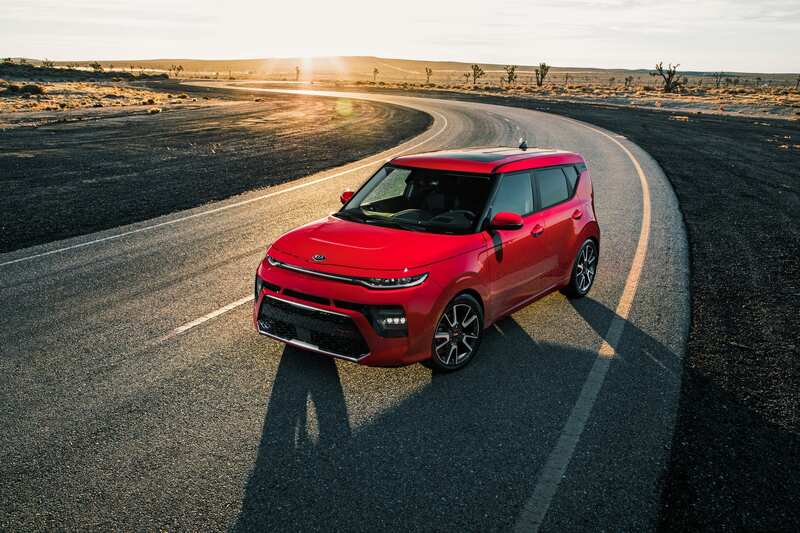 The instantly recognizable Soul Crossover is all new for 2020 and will come to market with awesome versatility for everyone. 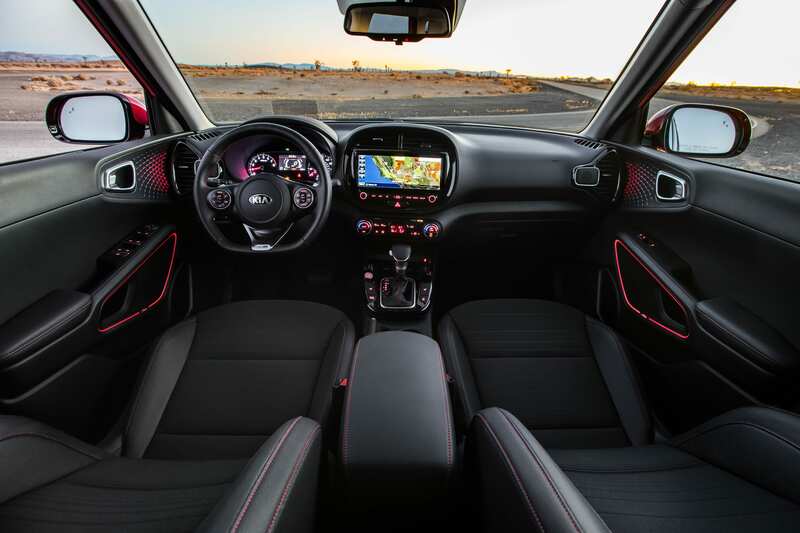 Its bold design, uncompromising utility and fun-to-drive personality will be highlighted through the availability of several drivetrains, including turbocharged and “gas-free” electric options. The all-new Soul Crossover is set to go on sale next year.